Today, the European Commission issued Statements of Objections to Valve and five PC game publishers for ‘geo-blocking’ sales of retail PC games in violation of EU antitrust rules. The Commission says that Steam has failed to allow consumers across the EU to buy and play games regardless of their home nation. Valve has issued a statement disputing the Commission’s concerns. This complaint does not concern game sales made directly through Steam. Instead, it’s about activation keys predominantly provided with retail copies of PC games. 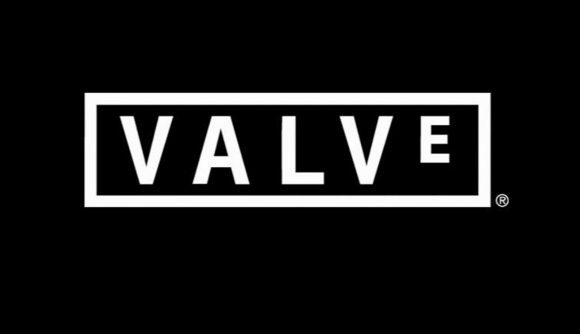 The investigation into Valve – along with Bandai Namco, Capcom, Focus Home Interactive, Koch Media, and Zenimax – began in 2013. If the Commission’s objections are confirmed, the companies would be infringing on Article 101 of the Treaty on the Functioning of the European Union. You can read the complaint in full here. As The Verge notes, the EU implemented rules in December 2018 which prohibit ‘geo-blocking’ – more popularly known in the gaming space as region locking.